Hello, Joel Greene here from Condo Hotel Center. So you might wonder why I don’t get my own dog, which is something my daughters have long lobbied for. The answer is pretty simple. 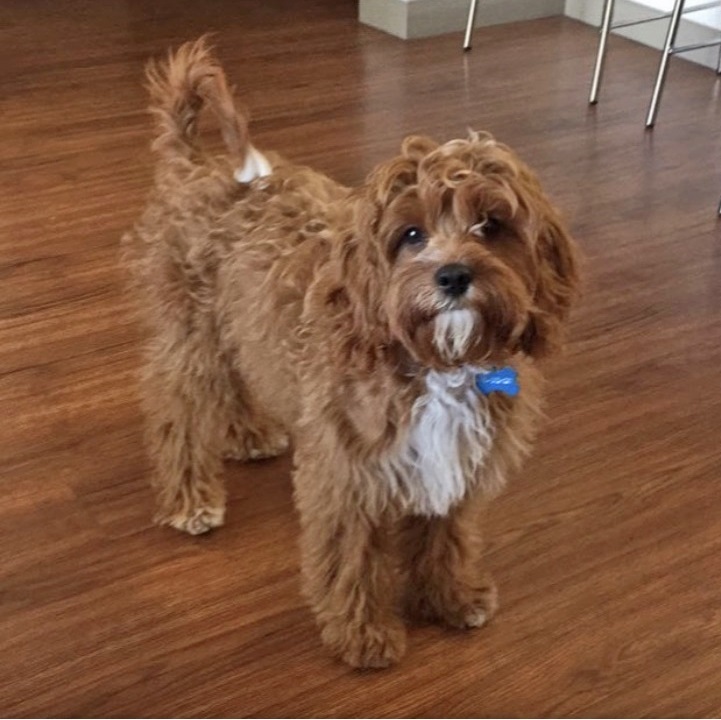 While I enjoy having a dog visit every now and then, I don’t want the hassle and expense of becoming a full-time pet owner. Many people feel the same way about vacation homes. While they’d love to have a nice vacation home in a sunny climate that they could visit a few weeks a year, they don’t want the hassle and expense of owning a second home. 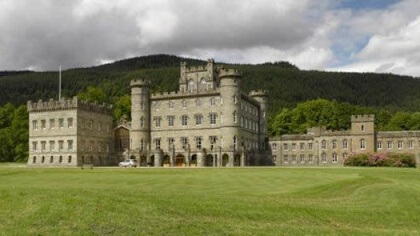 Well, today’s featured property takes those challenges off the table. Read on for details. Casablanca Sultan Suites is a 16-story condominium building currently being renovated. 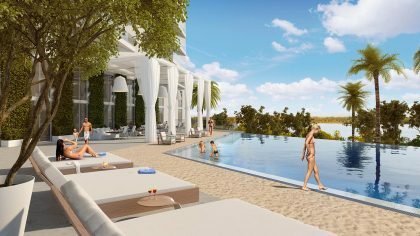 It is located on the beautiful Intracoastal Waterway in Miami Beach and will have 82 condos of which 32 will be sold as 1/12th fractionals. Fractional ownership means you can use the condo up to four weeks per year. If you don’t use all four weeks, you can place it in the rental program and receive revenue to help offset your expenses. Cleaning and maintenance of the condo are all handled for you. It’s a hassle-free vacation home with rent revenue potential. And, best of all, it’s very affordable. Prices range from $39,900 to $65,890, making it extremely inexpensive to get that Florida second home you’ve been dreaming of. Casablanca Sultan Suites will have a club room, rooftop lounge, swimming pool and deck. But owners will also have access to all of the amenities at its sister property, the Casablanca Hotel, located just a few short blocks away. The hotel has restaurants, a tiki bar, fitness center, swimming pool, cabanas, large beachfront, chairs and umbrellas. 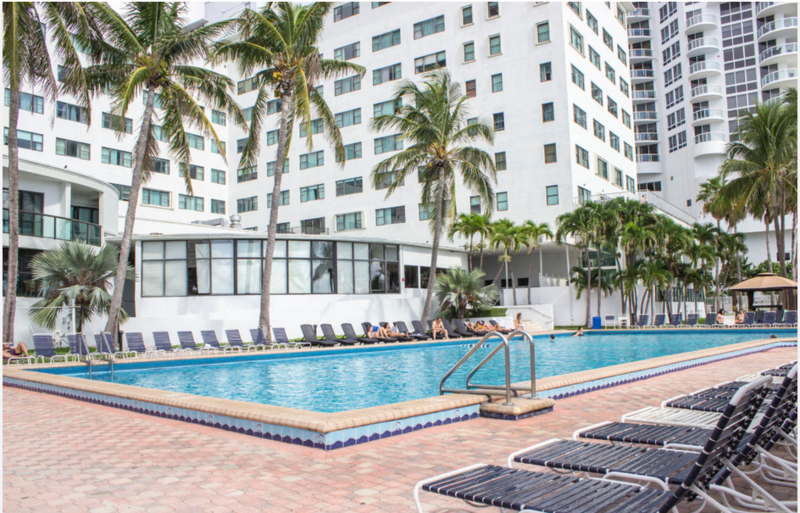 Enjoy access to The Casablanca Hotel, a fixture on Miami Beach since 1948. A complimentary shuttle service will take guests between Casablanca Sultan Suites and the Casablanca Hotel. A wide stretch of beach awaits residents, steps from the Casablanca Hotel’s pool deck. There will also be complimentary shuttle service to and from the Miami International Airport and the Port of Miami (where the cruise ships dock). The Casablanca Hotel’s pool will soon also feature a tiki bar area. 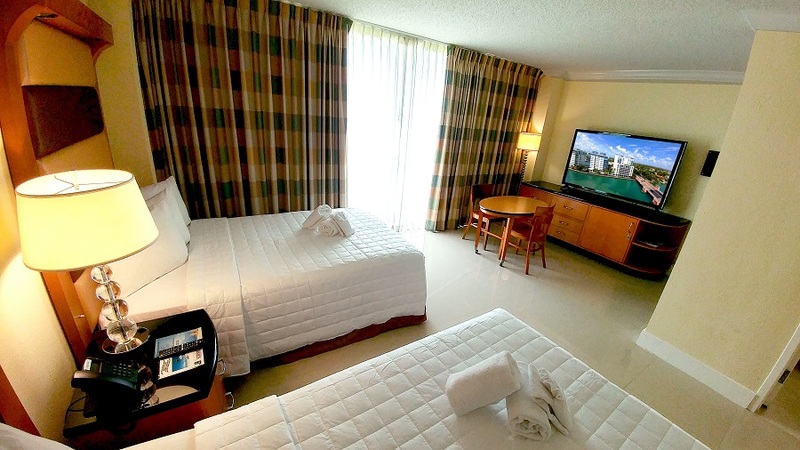 The renovated suites at Casablanca Sultan Suites are crisp, clean, and ready for immediate occupancy. 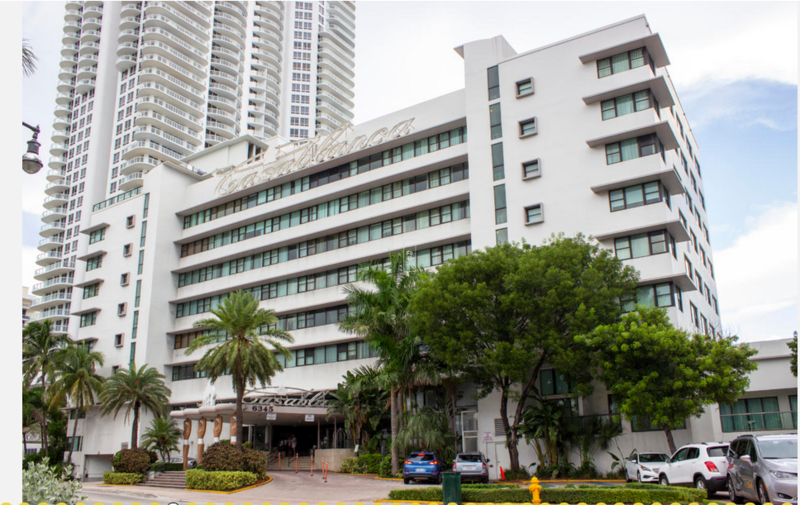 Casablanca Sultan Suites is centrally located in the North Beach section of Miami Beach. 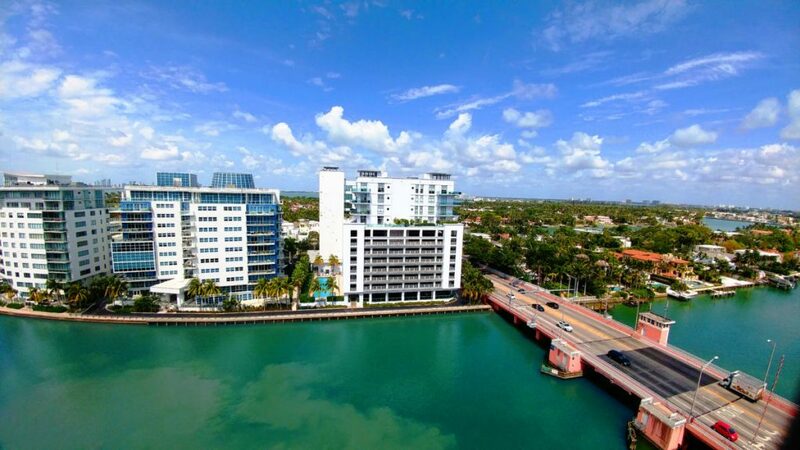 They have patios offering views of Miami Beach and the Intracoastal Waterway. 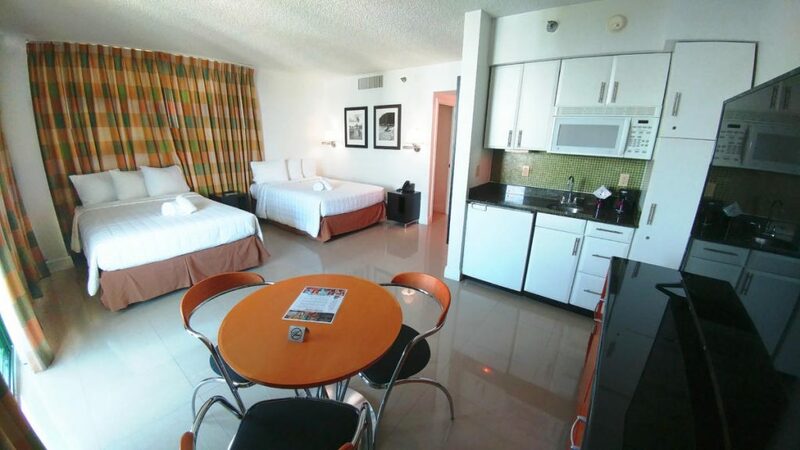 They are equipped with a kitchenette, 65″ flat screen smart TV, and other features to make your stay comfortable. Renovations at the Casablanca Sultan Suites started in September 2018 and should be completed by June 2019. The rooms are spacious and include small, fully equipped kitchenettes. 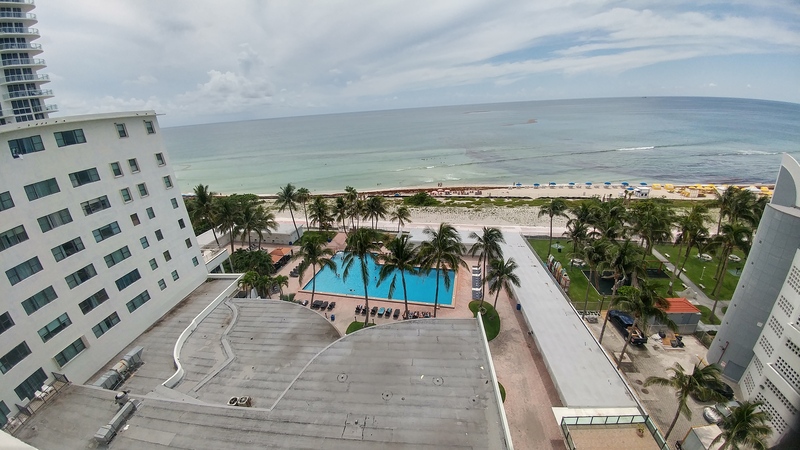 The Casablanca Sultan Suites is centrally located in the North Beach section of Miami Beach. It’s the perfect midpoint between the excitement of the Art Deco District, the nightlife of world famous South Beach, and the unique upscale shopping and fine dining at the Shoppes of Bal Harbor. 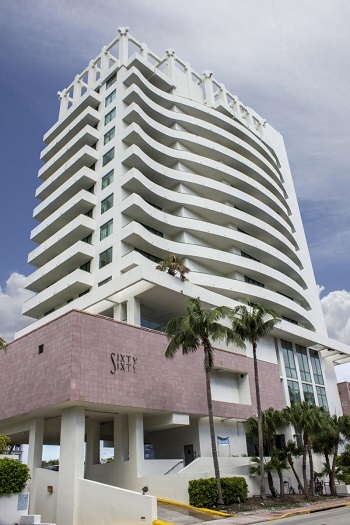 The property is just steps to the ocean and a short drive to Miami and its thriving cultural landscape. 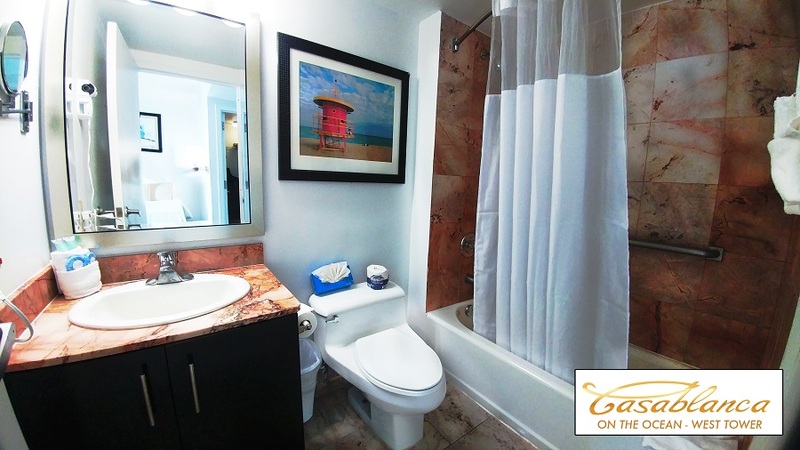 It offers easy and quick access to Miami International Airport and the Port of Miami. 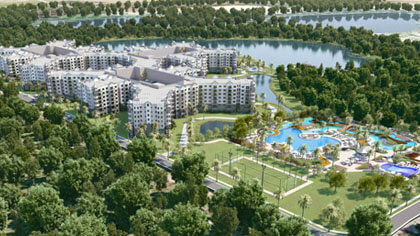 West-facing suites have patios overlooking the beautiful Intracoastal Waterway. Want to know more? Just request my detailed data sheet on the property below. Request the Casablanca Sultan Suites here. Some people want their pets to be purebreds, like Oliver, with a certified pedigree. And others find a mutt to be equally lovable and suitable for their lifestyle. Similarly, some people want a luxurious, fully amenitized, oceanfront vacation home and others find a more modest development, like Casablanca Sultan Suites with access to amenities at its sister property and the option of fractional ownership, suitable for their lifestyle and budget. South Florida truly has something for everyone. So if Casablanca doesn’t fit your taste, just give me a call to discuss what properties are currently available that meet your needs. I can provide all the details and data you need to make an informed decision.